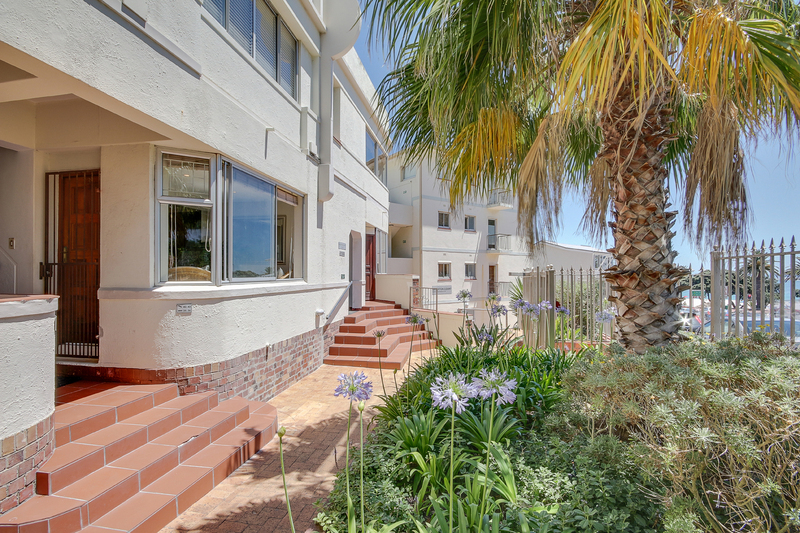 Only 1 street from the beach, the 1 bedroom 1 bathroom ground apartment is also conveniently situated to all shops, restaurants and amenities. 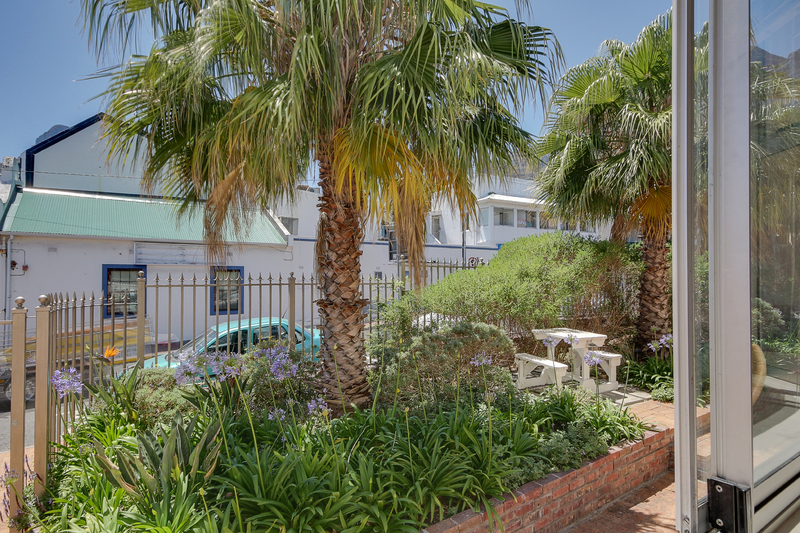 Security complex with access to braai and garden. 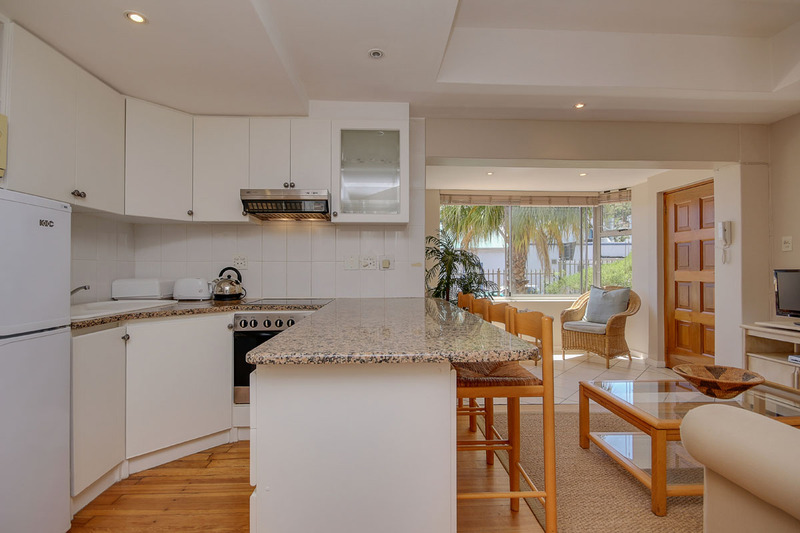 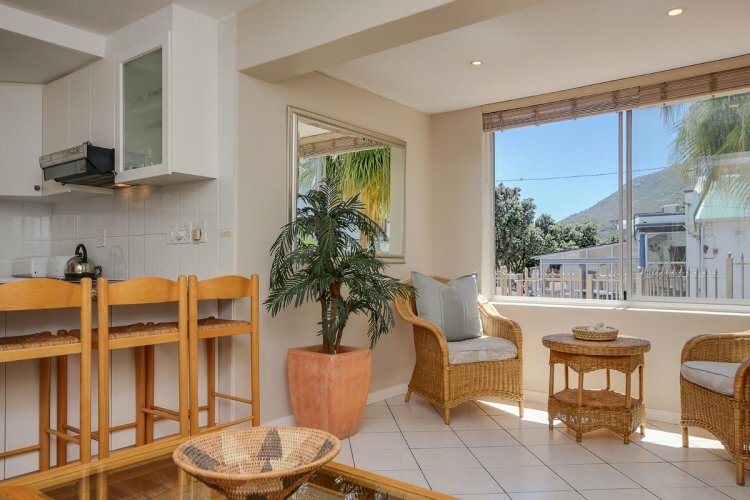 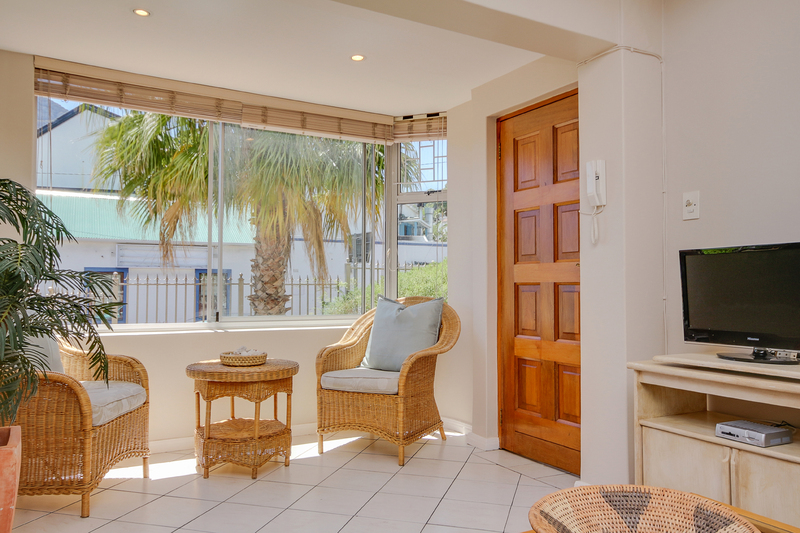 A stone throw from Camps Bay, beach, shops and restaurants. 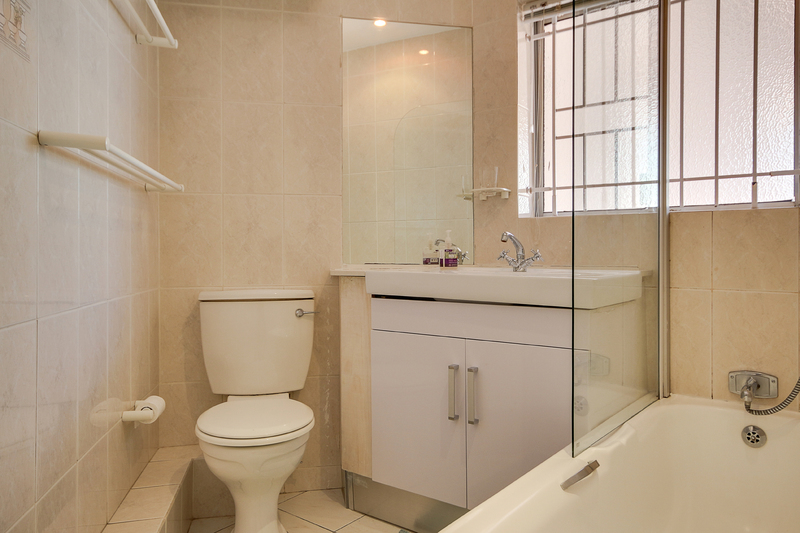 The unit is situated on the ground floor. 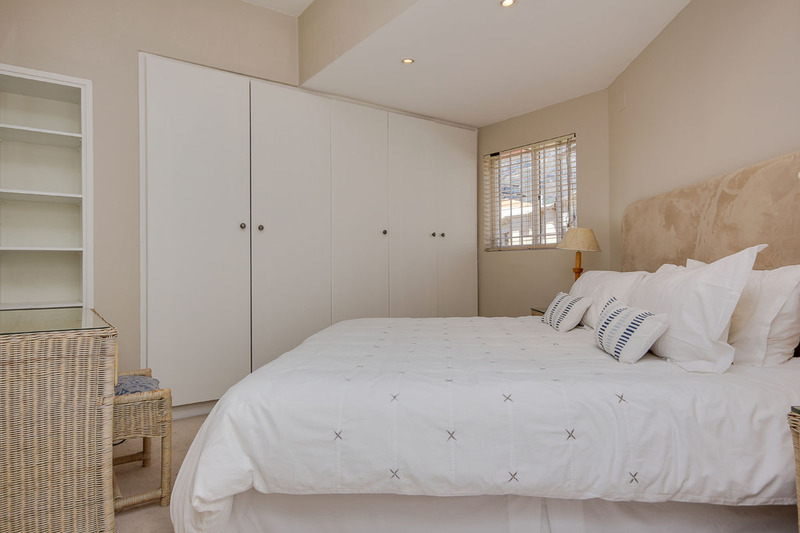 The bedroom is positioned at the back of the building, so its very quiet at night.